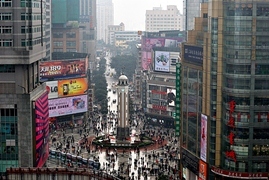 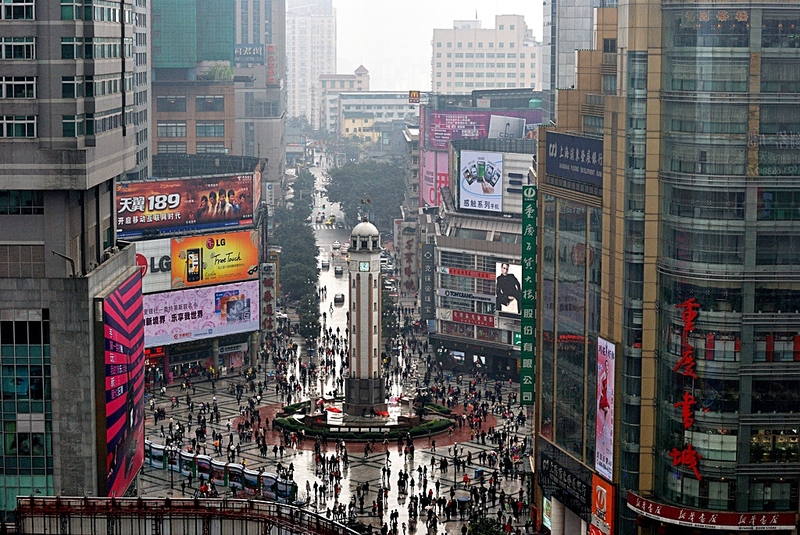 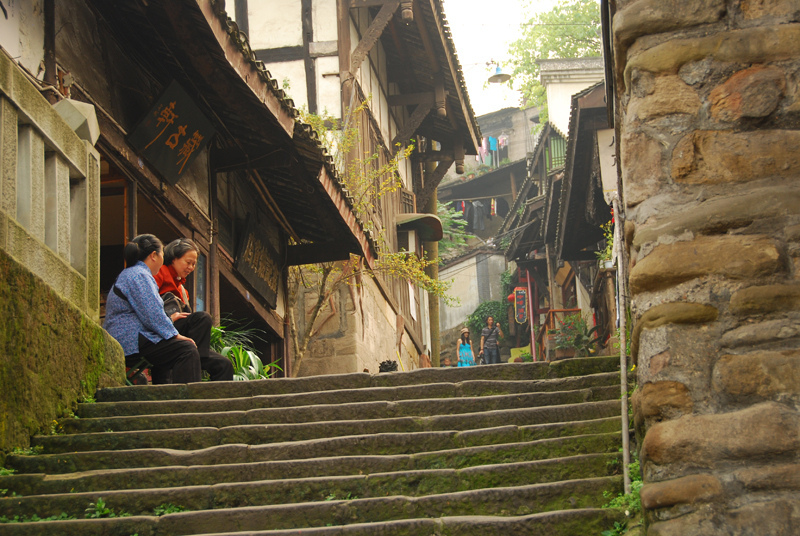 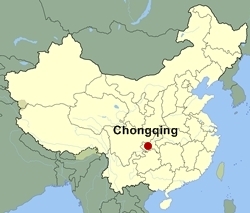 Don’t forget that we also offer custom tours to any destination in China, including Chongqing! 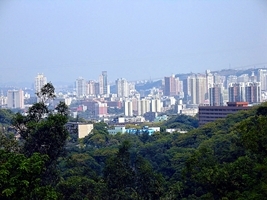 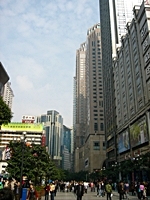 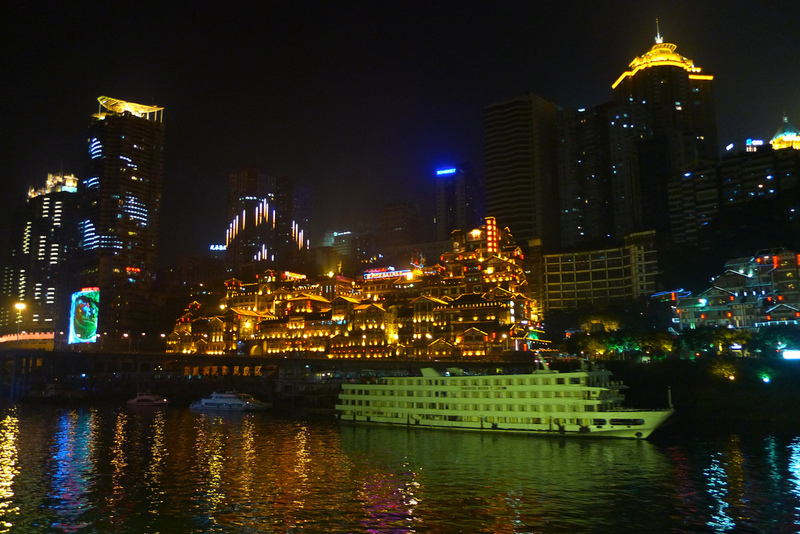 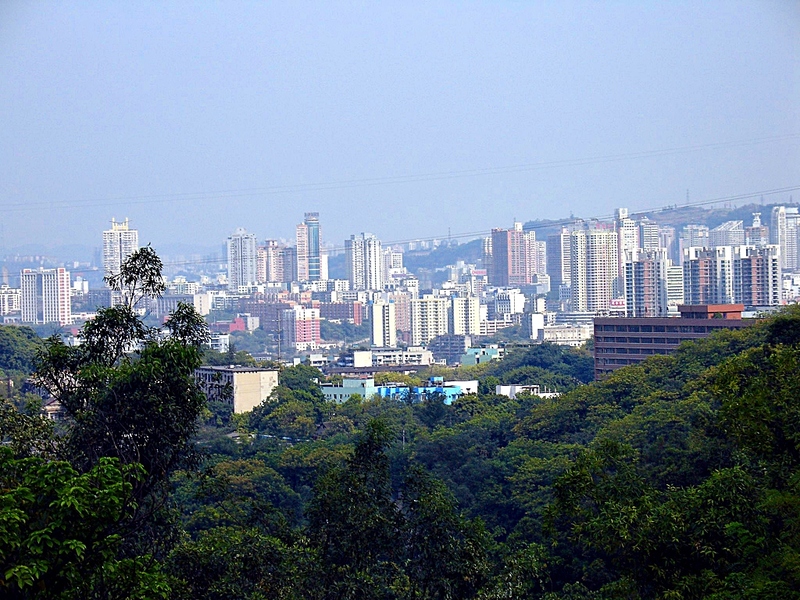 Chongqing, the temporary capital of the Republic of China during World War II, is a sprawling metropolis on the Yangtze River. 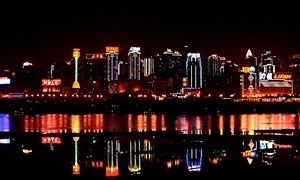 It has numerous claims to fame, including its proximity to the Three Gorges, its importance as a center of shipping and commerce, and its spicy food. The photos below show some of the sights and attractions that you will see on our tours that include Chongqing. Please refer to individual itineraries for specific information about the attractions featured on each tour.